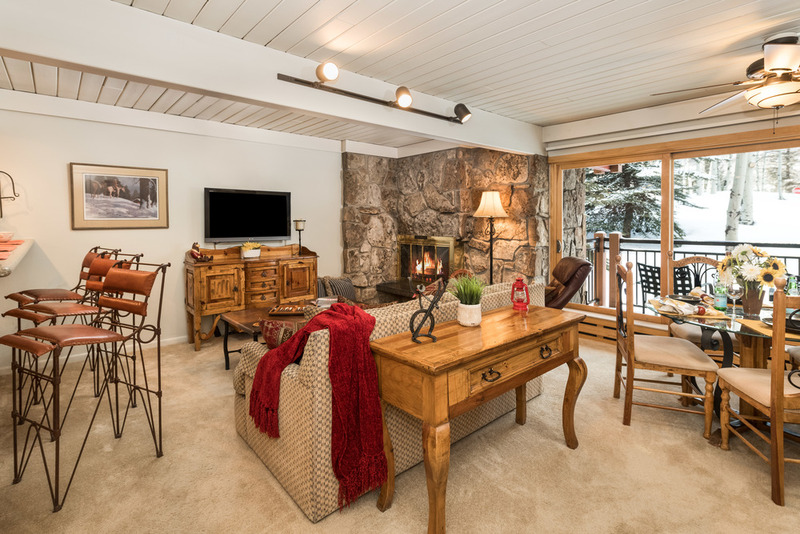 Snowmass Condo For Sale | Aspen Snowmass Real Estate :: McKinley Real Estate Sales, Inc. This Stonebridge Codominiums deluxe-rated, ski in/ski out condo is in a prime location just off Fanny Hill and the VX chairlift. 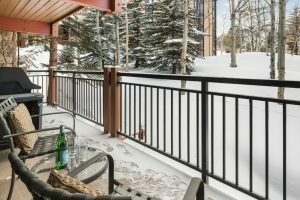 Ready for you to move in, this turnkey unit has had recent upgrades that include stainless steel appliances and track lighting, features a beautiful gas fireplace and huge balcony overlooking the waterfall in the interior courtyard park. Queen beds provide flexibility for your family, and for potential renters. 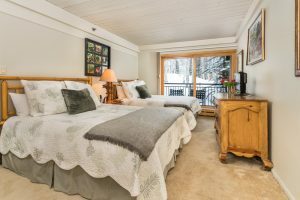 There are 2 large owner storage closets- one adjacent to the unit and within the unit. There is assigned parking for one car. 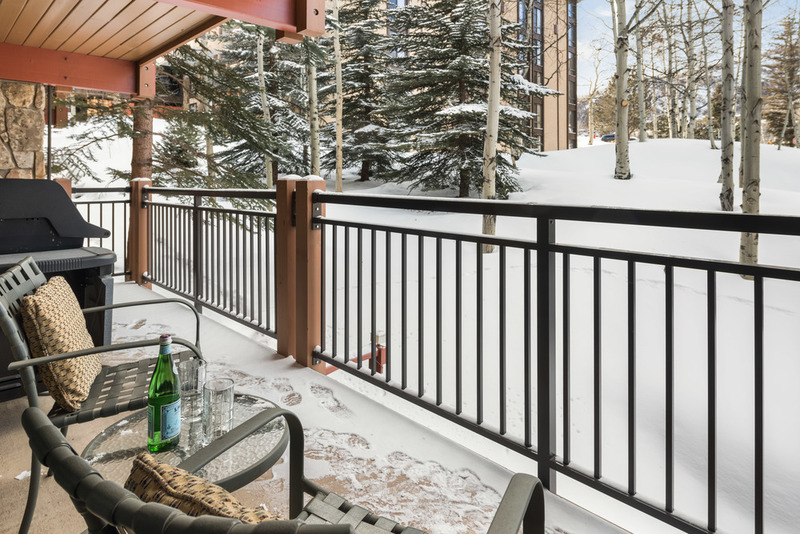 Complex amenities include an outdoor pool, spa/fitness facility, steam room, sauna, and business center, complimentary airport shuttle, among others.